Learn how to drive a 4x4 in a fantastic location. 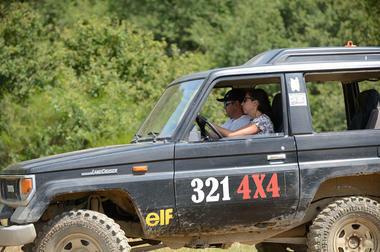 Come and surprise yourself by driving a 4x4 for the first time. 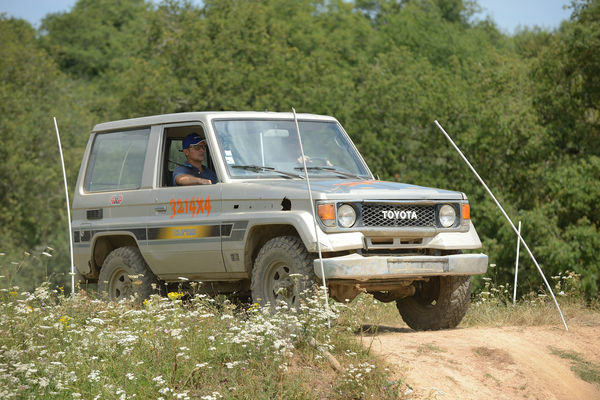 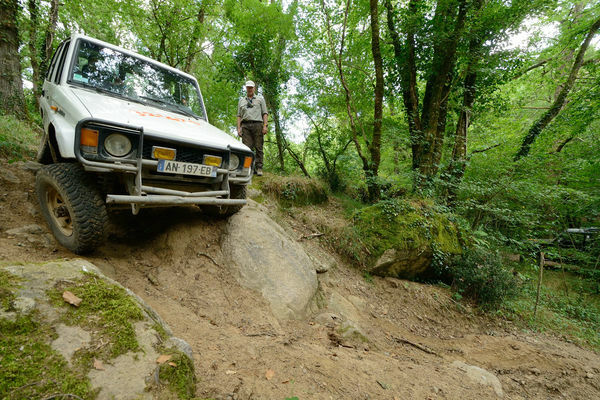 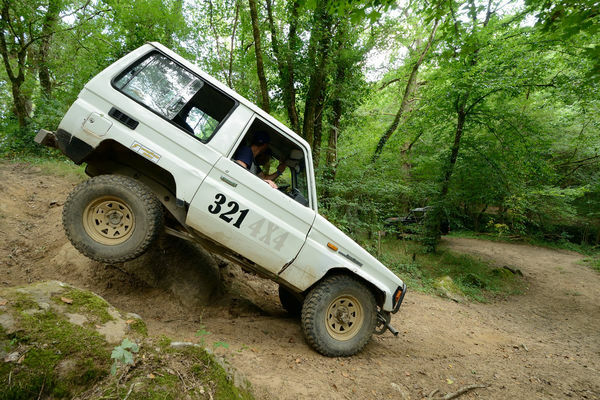 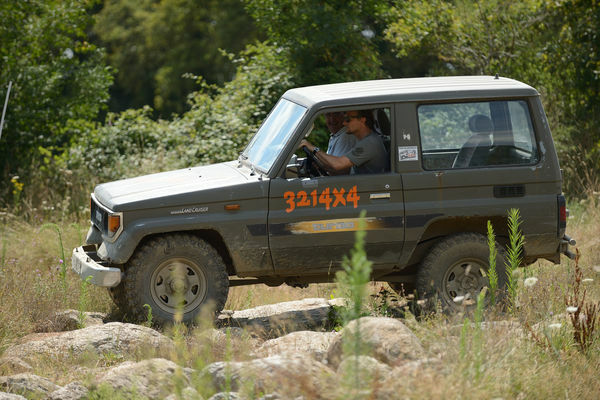 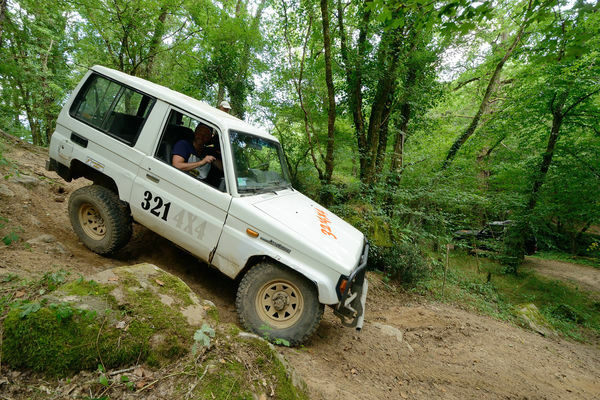 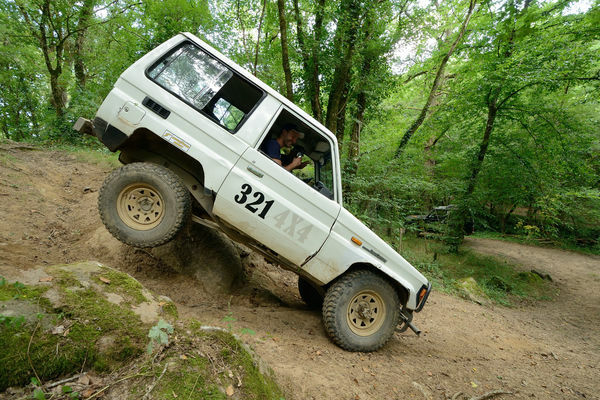 By taking several training courses supervised by qualified, friendly instructors, learn how to drive or improve your skills on an off-road circuit in complete safety. 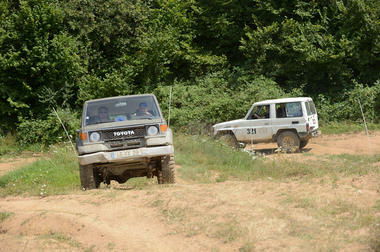 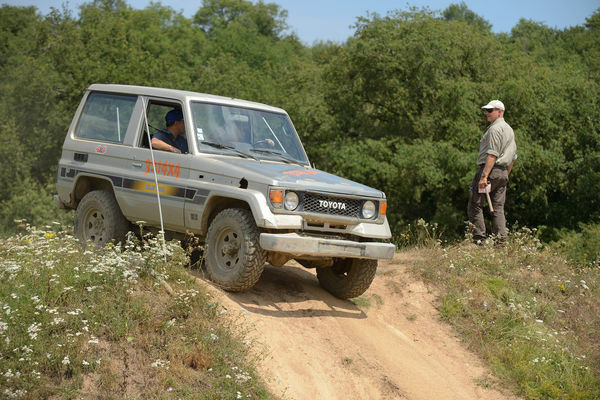 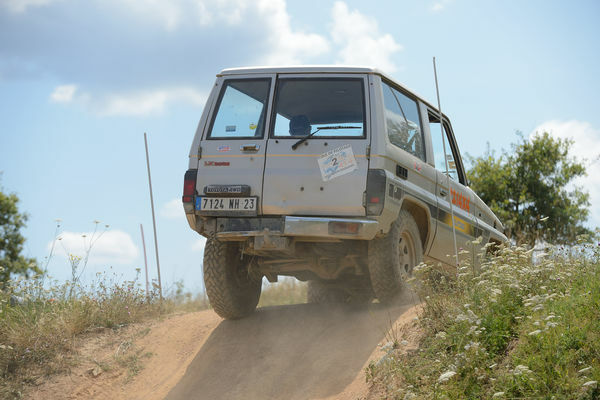 You will be able to practice off-road driving in all its forms in a friendly atmosphere. 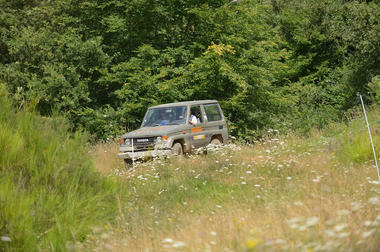 Several options are at your disposal — just choose the best offer and make a reservation. The offers range from one hour to a full day, so you should find something to suit your requirements. Let yourself be captivated by motor sports, whether you are a private individual, a group or a company. 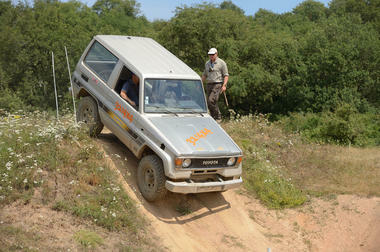 This is an amazing outdoor adventure that will make you feel at ease when considering other future driving adventures. Tips for the Sud-Vienne-Poitou: you can extend your experience by taking training courses in Guadeloupe and Morocco. That little extra something : dog sledding and other fun sports activities are available by reservation for groups of 15 or more. There is no review about Ecole De Pilotage 321 4X4, be the first to leave one !